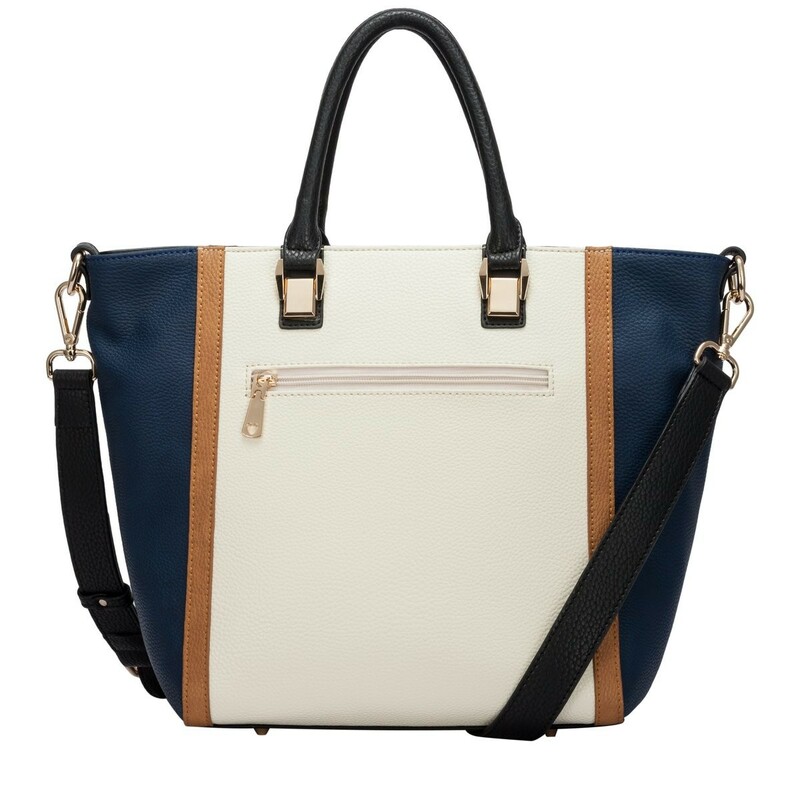 A fresh take on the classic tote shape. 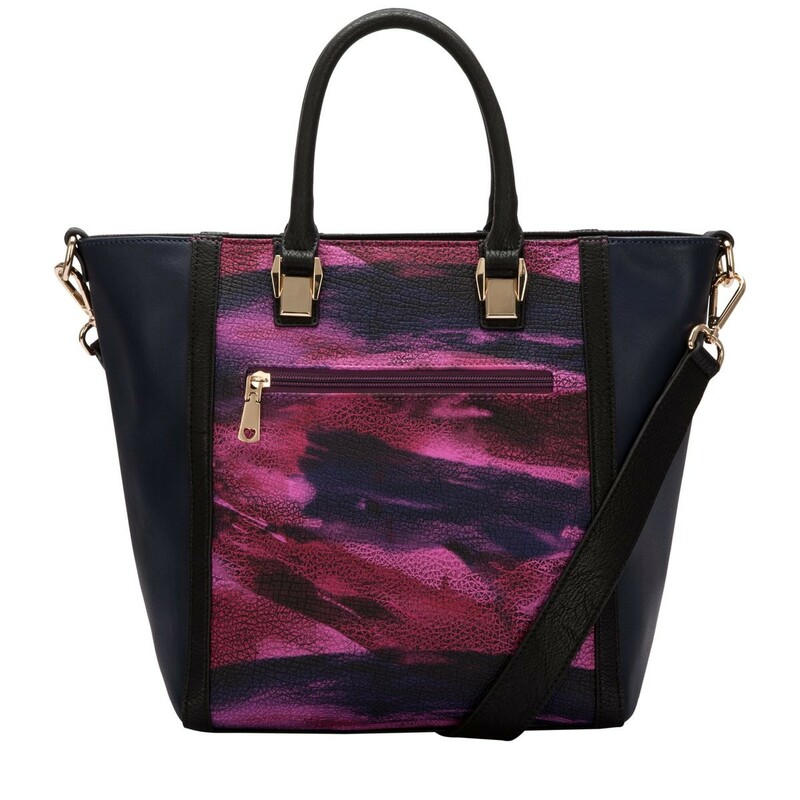 These lush designs are perfect for the eccentric fashion tribe. 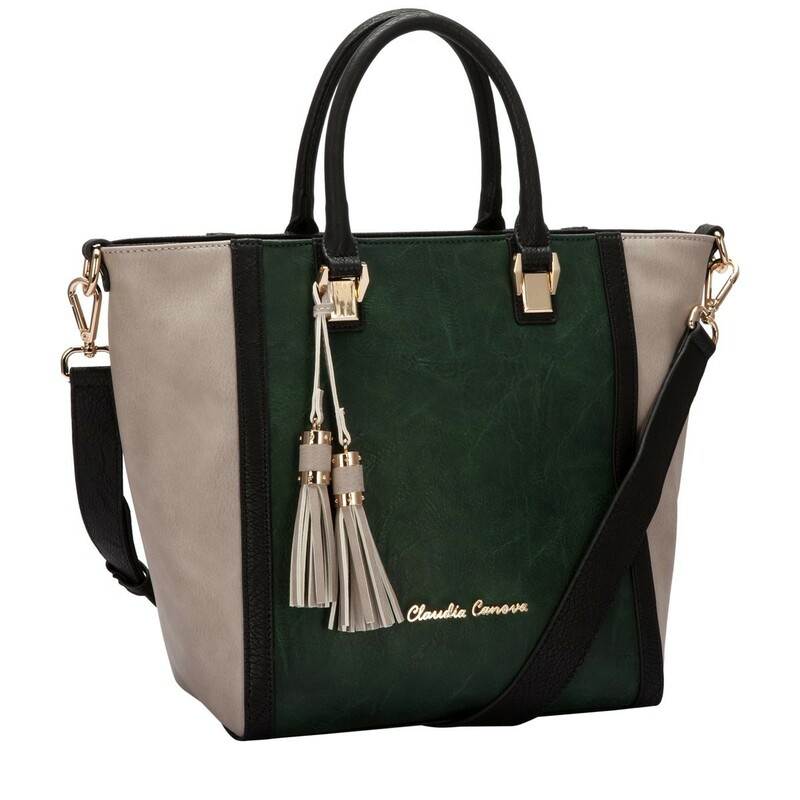 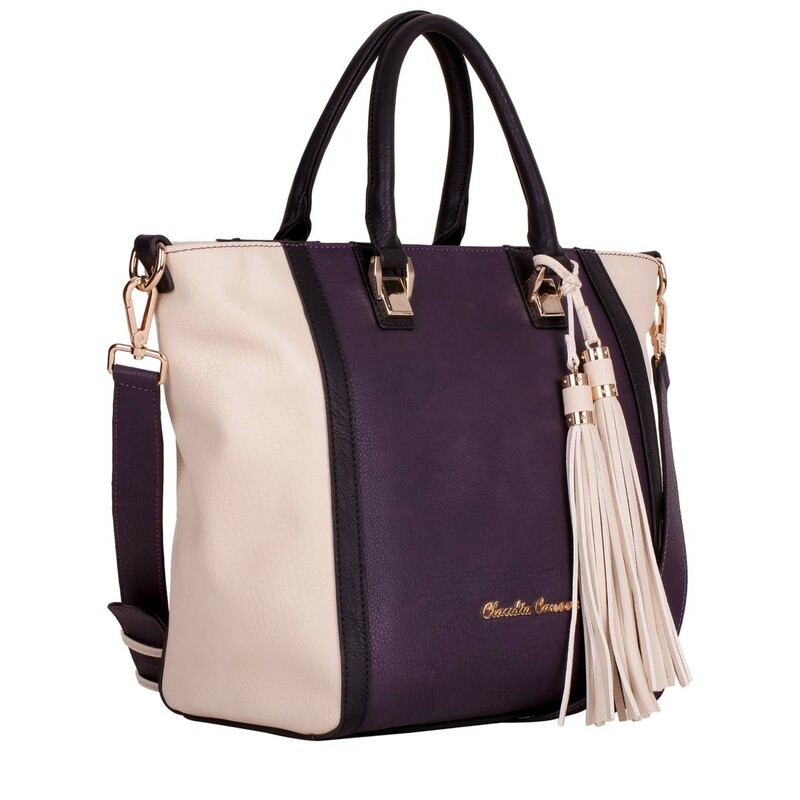 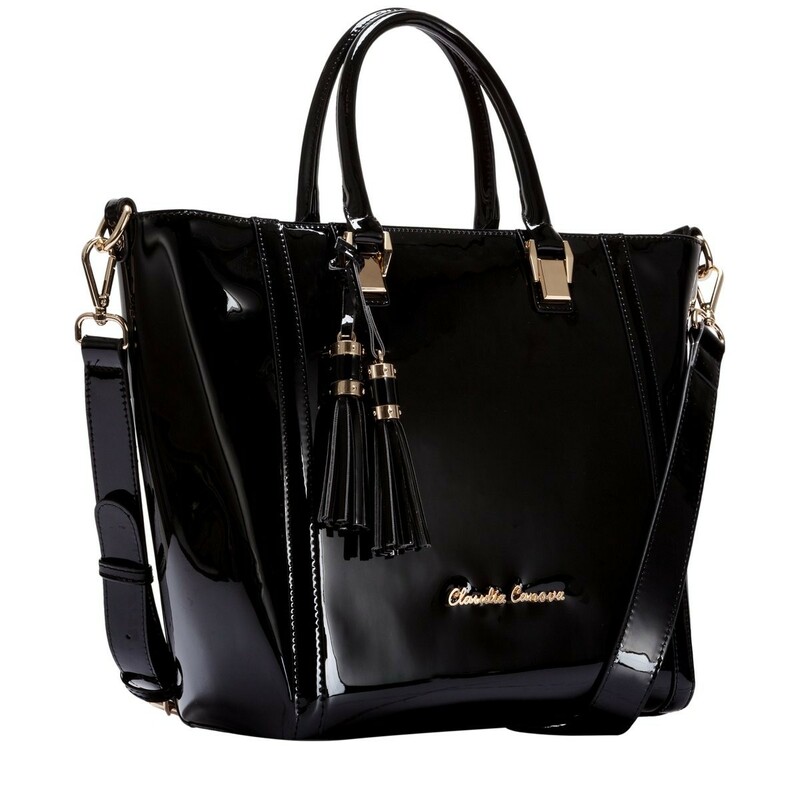 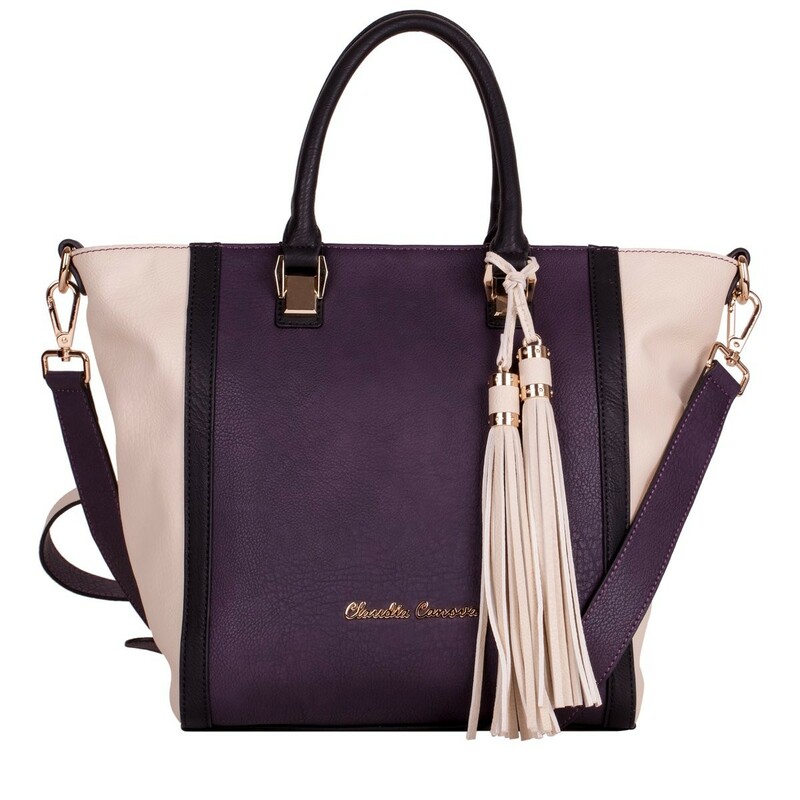 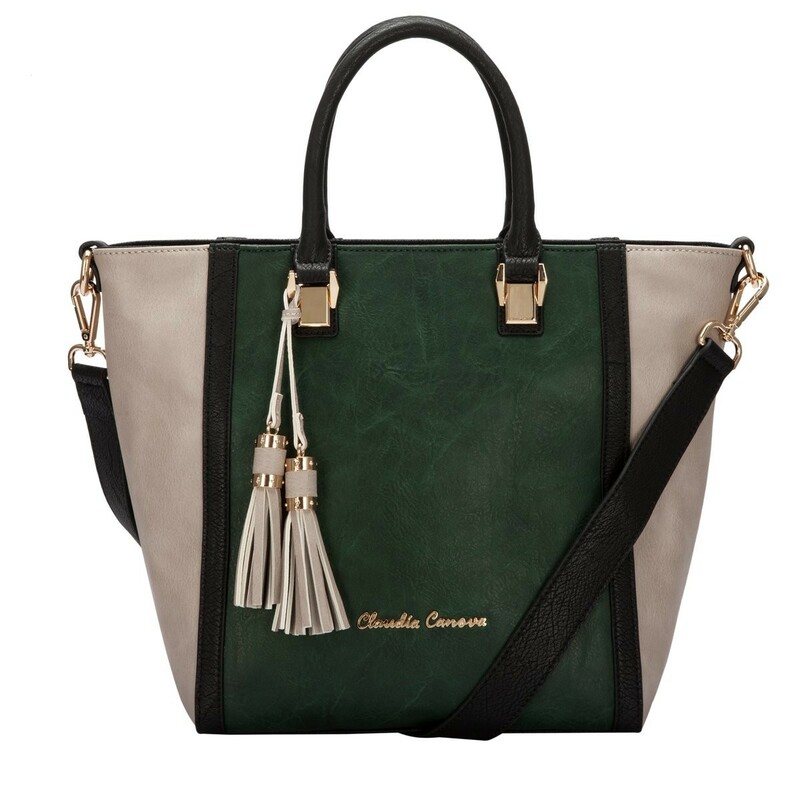 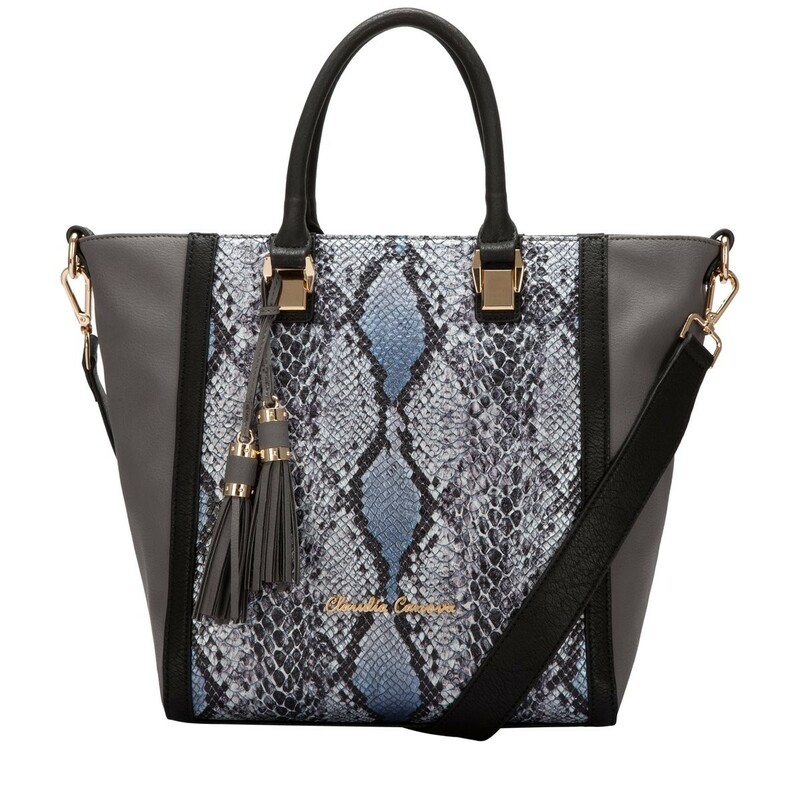 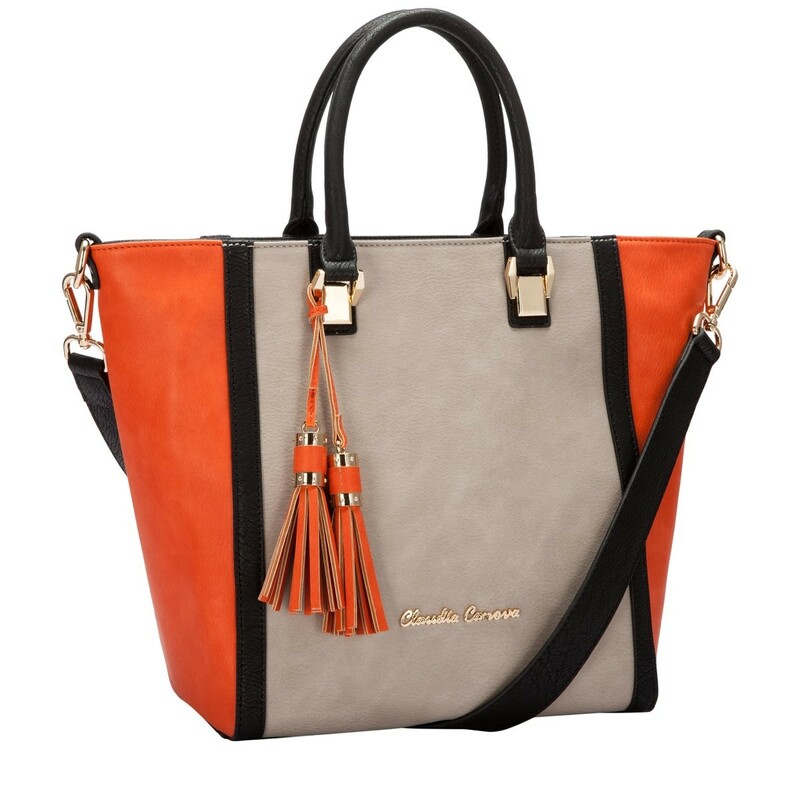 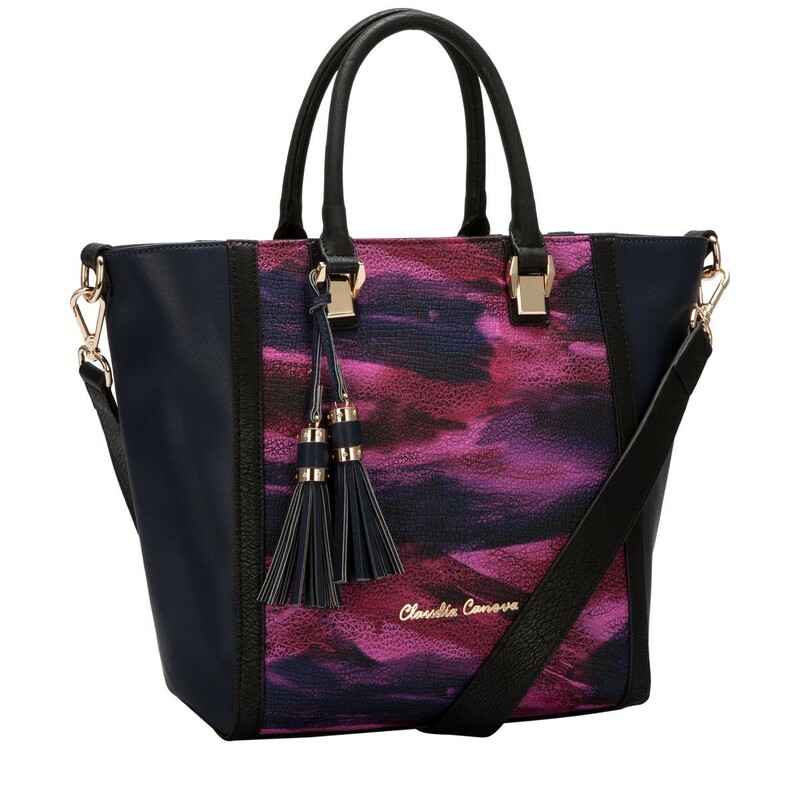 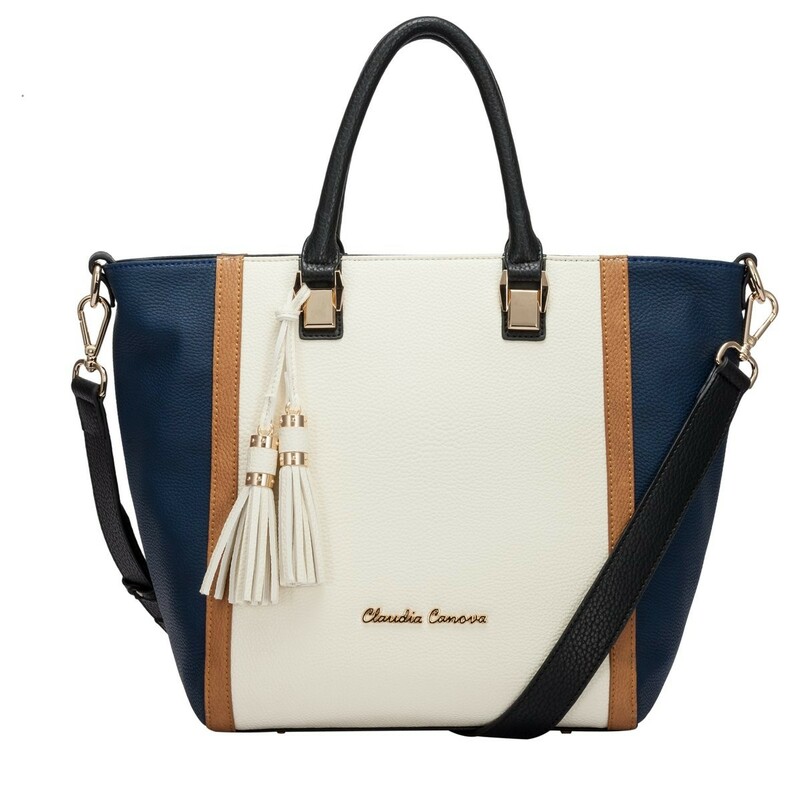 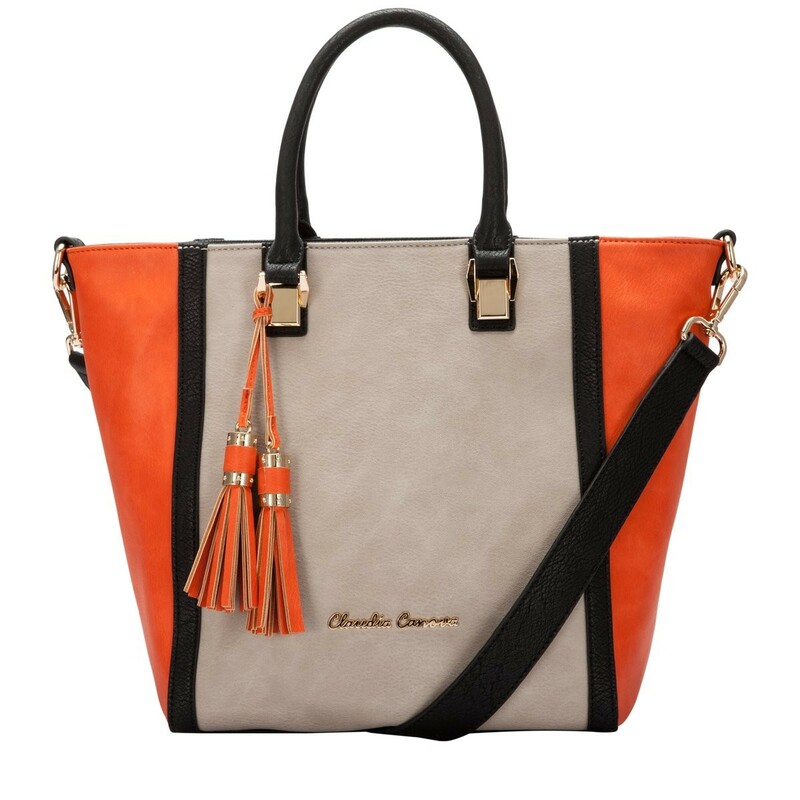 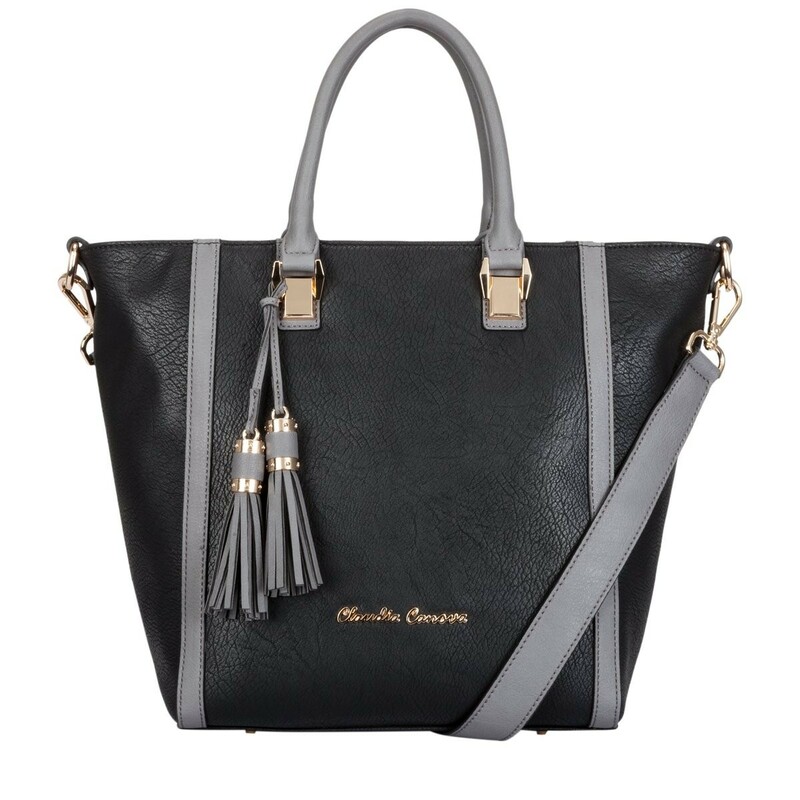 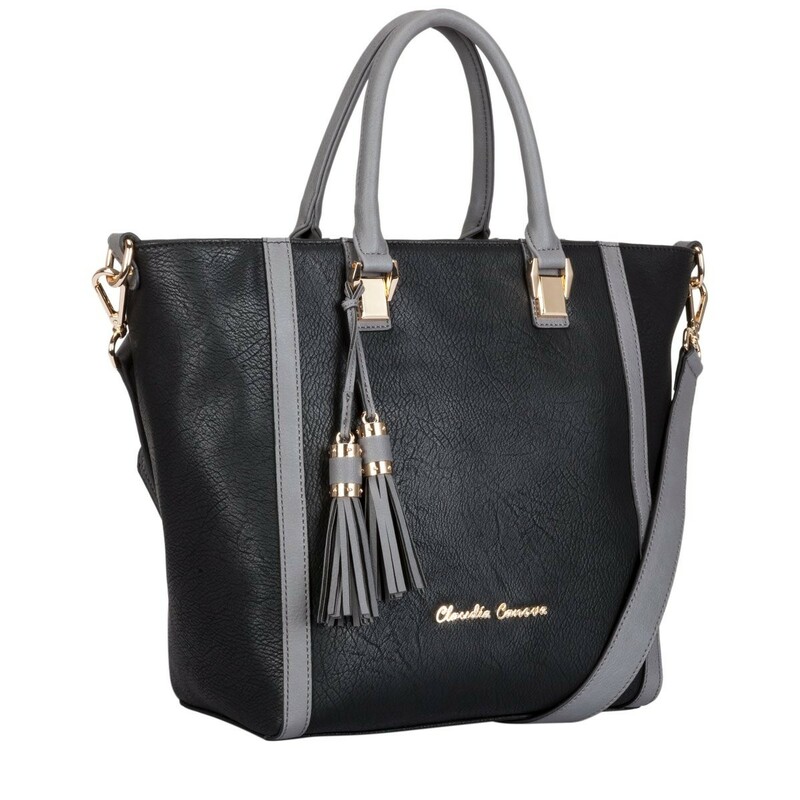 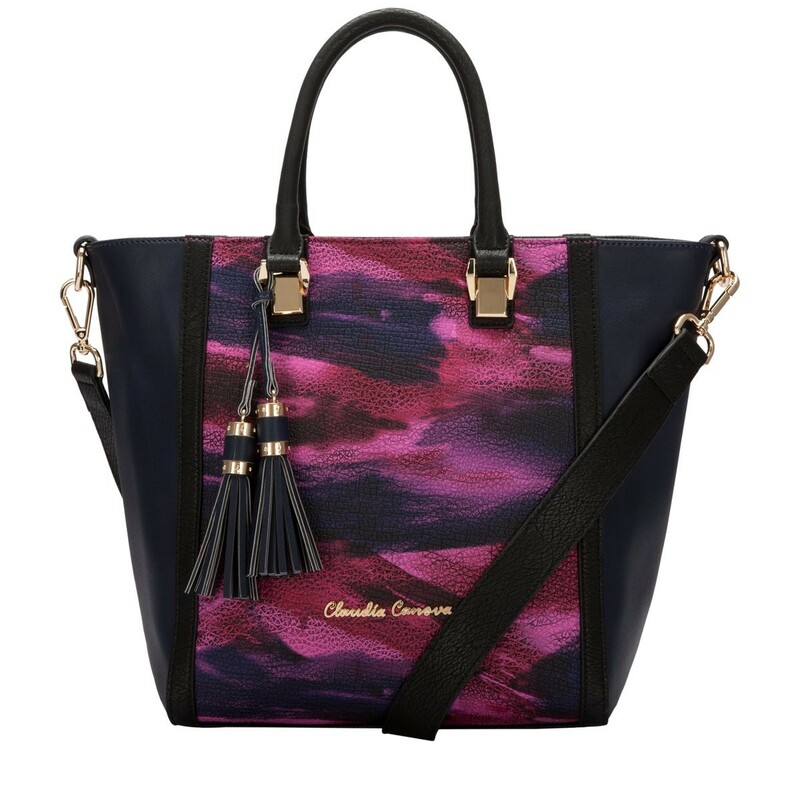 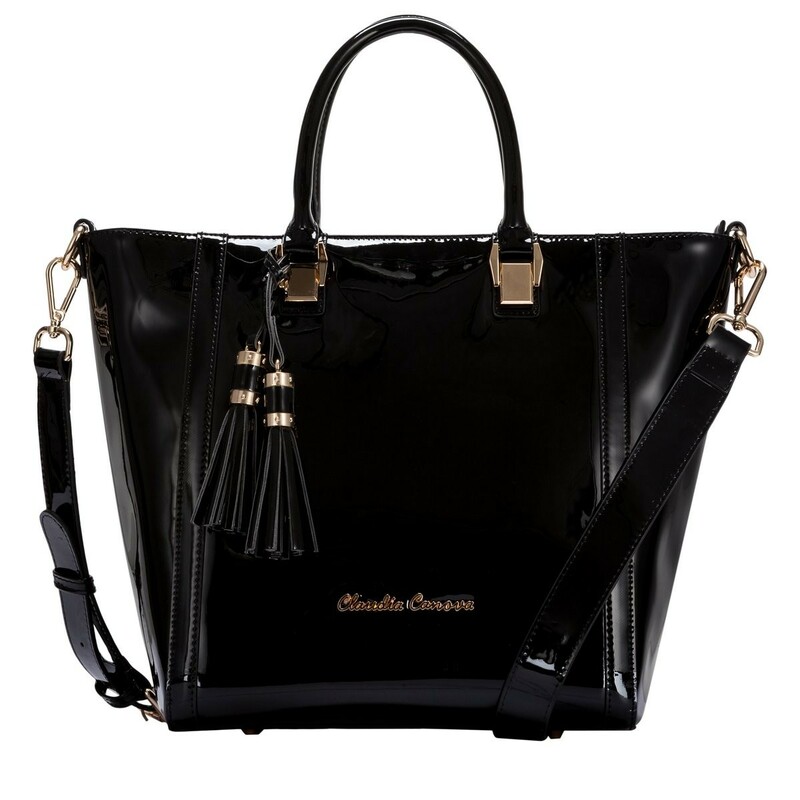 Fun features include a detachable tassel, chunky metal fittings and the Claudia Canova cut out heart zip pulls. 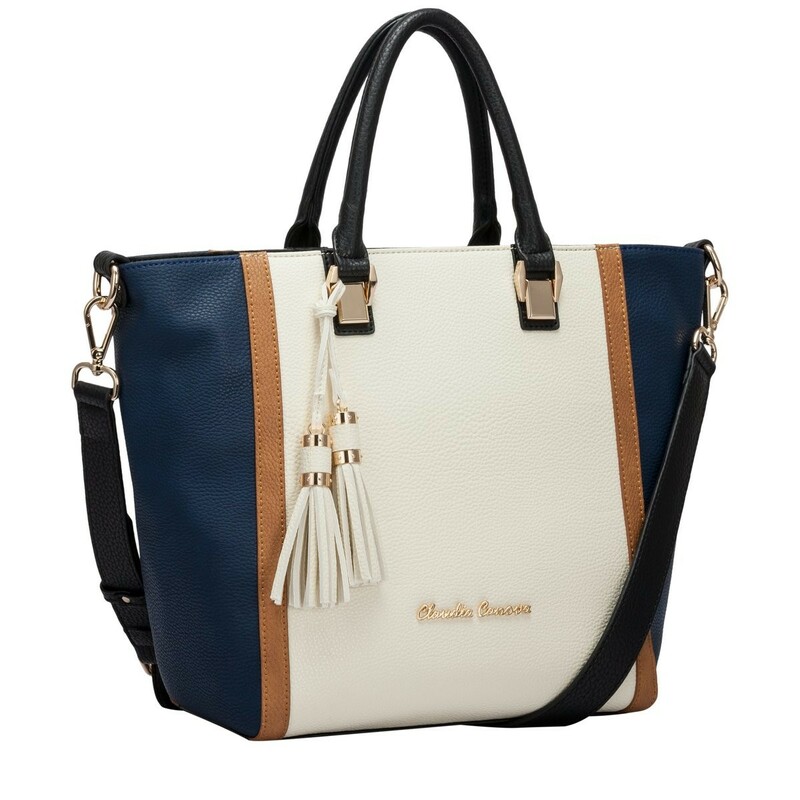 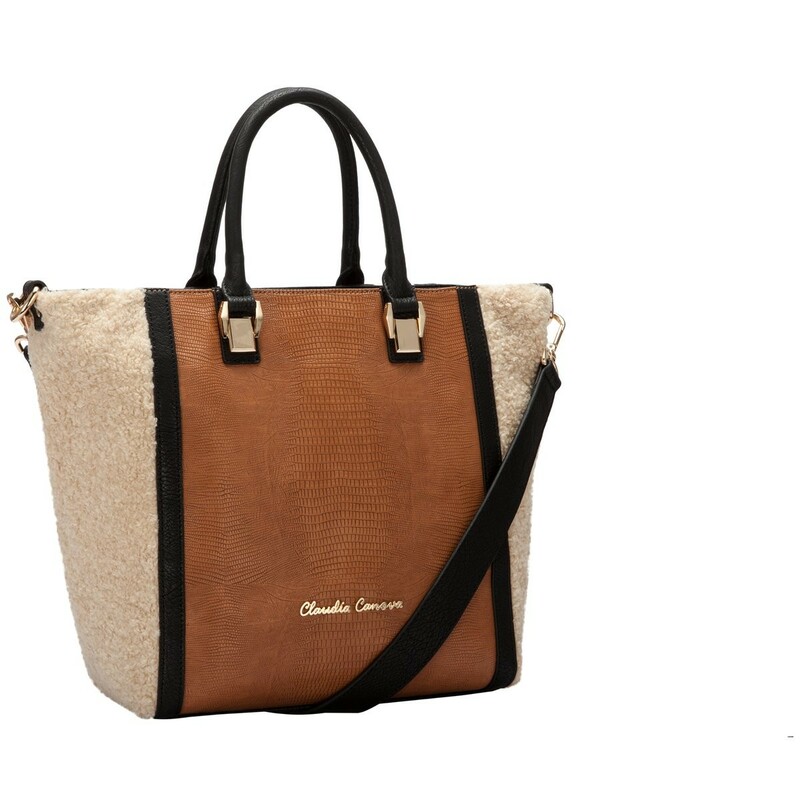 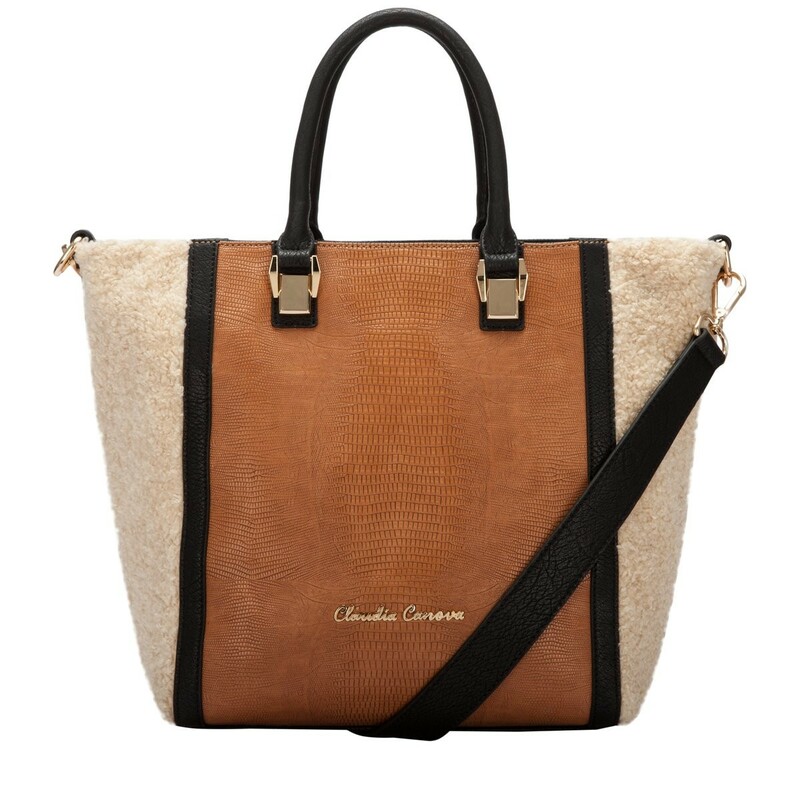 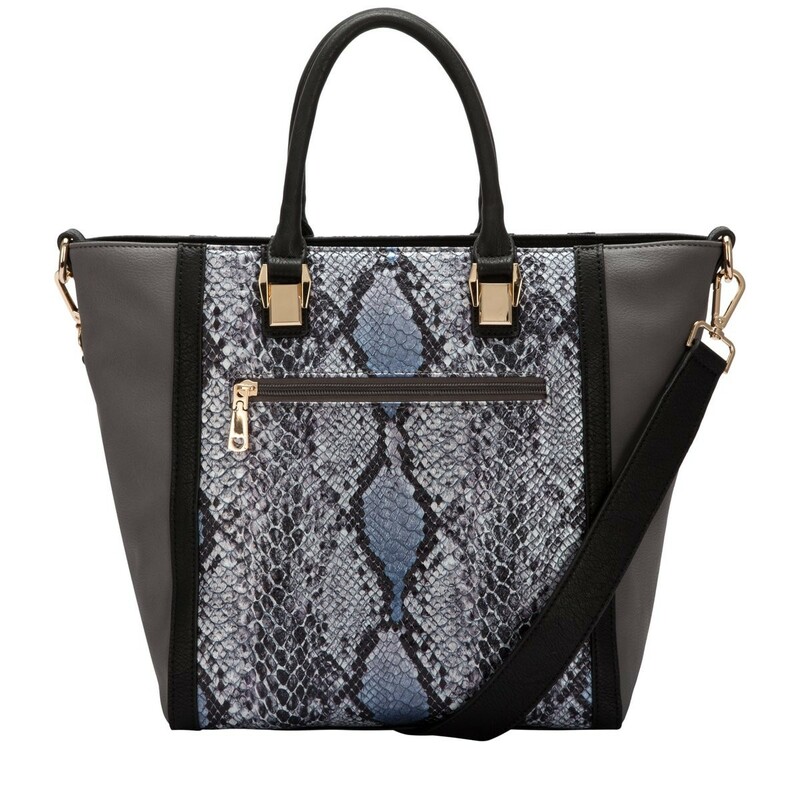 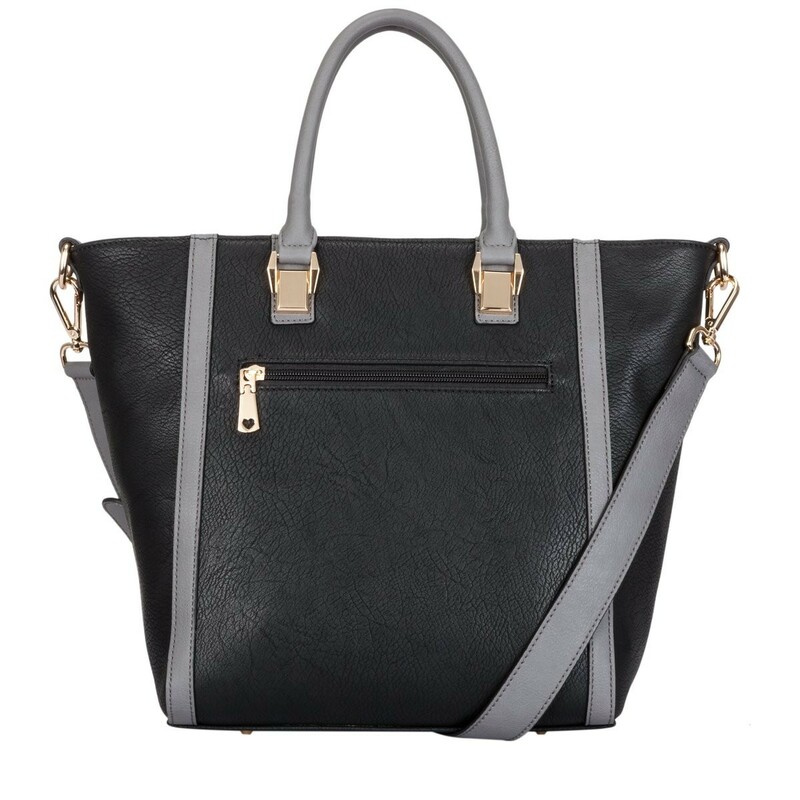 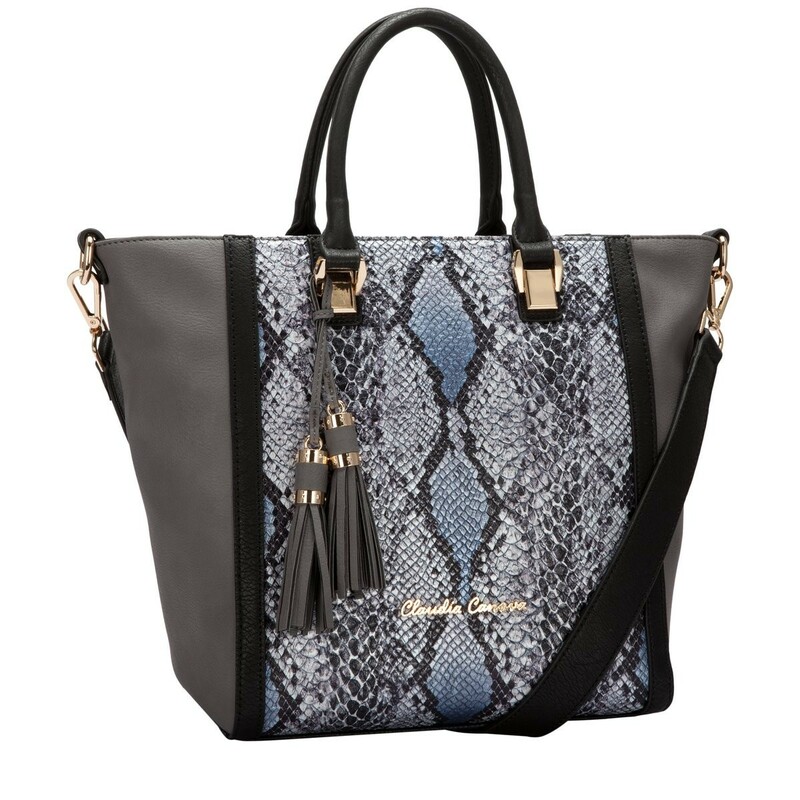 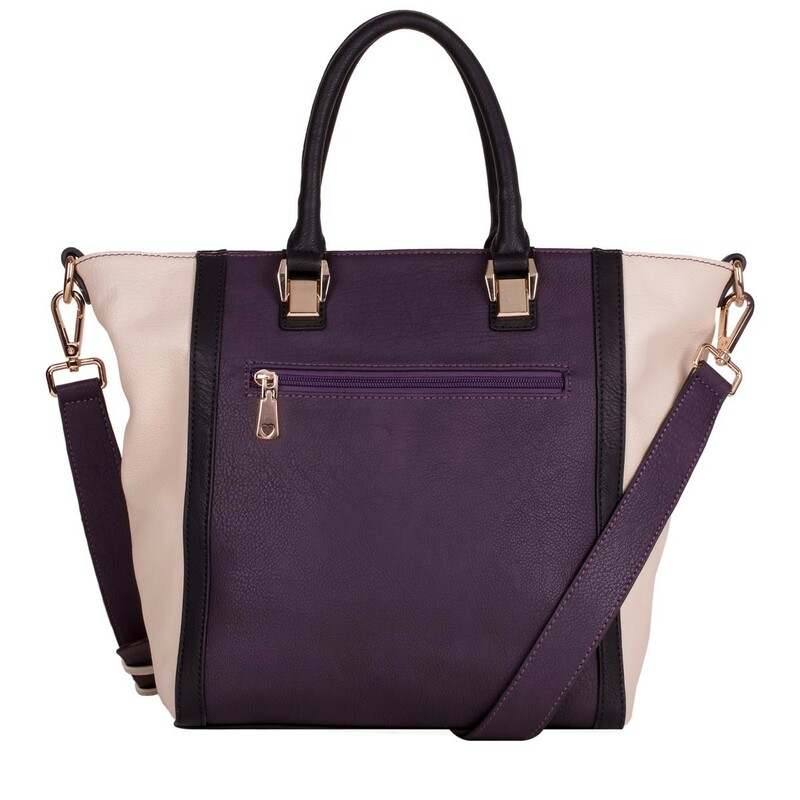 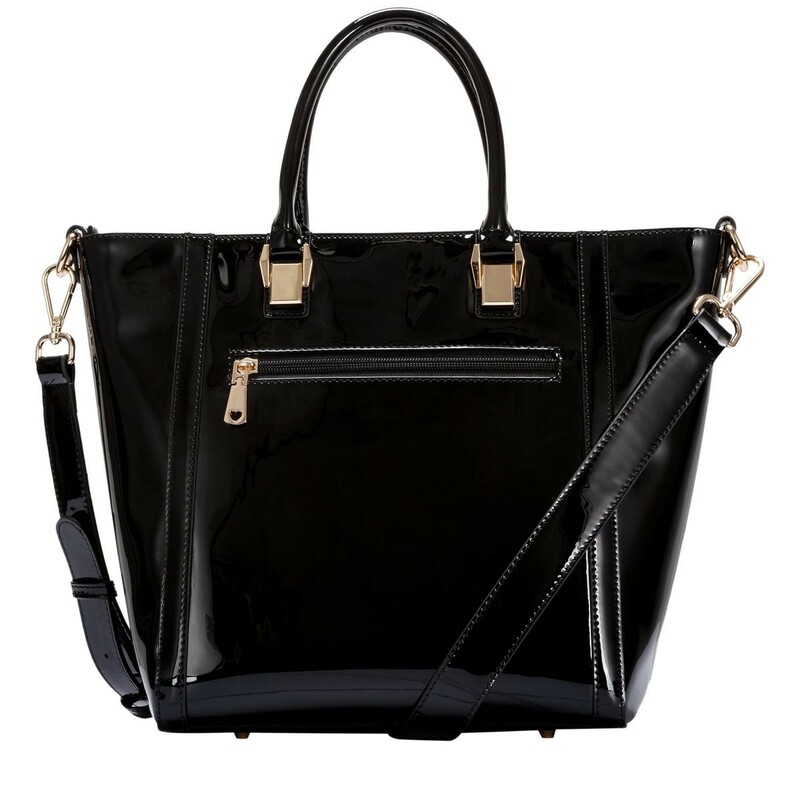 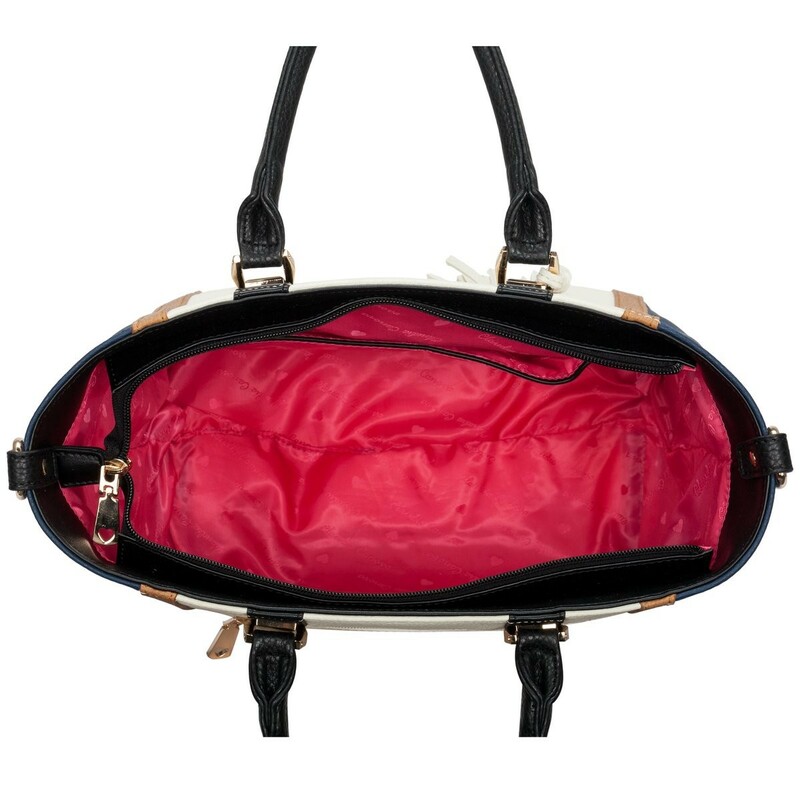 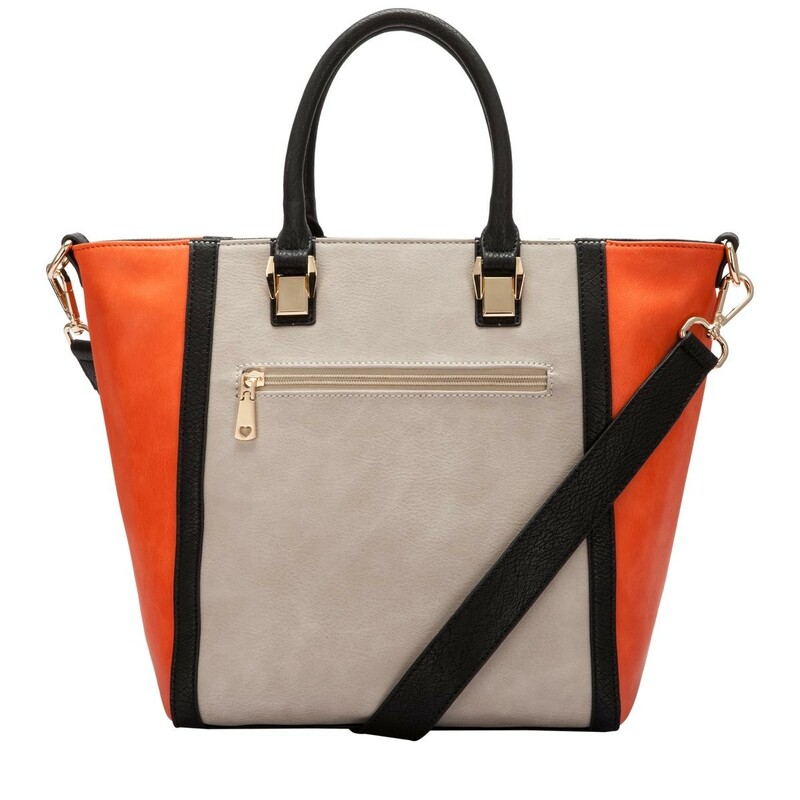 It can be worn as a grab bag, or the classic cross-body with the detachable shoulder strap. 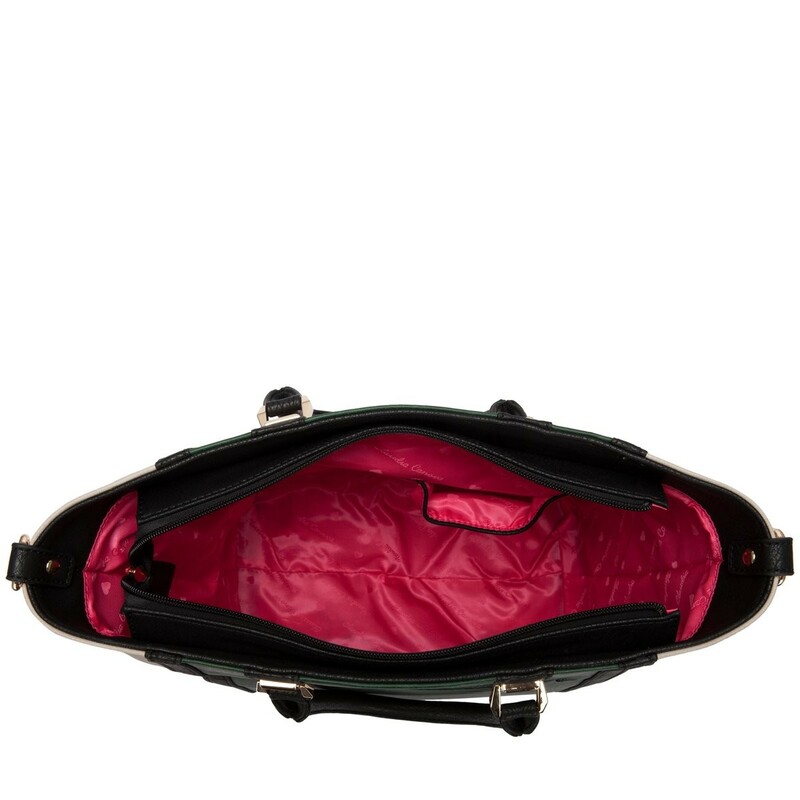 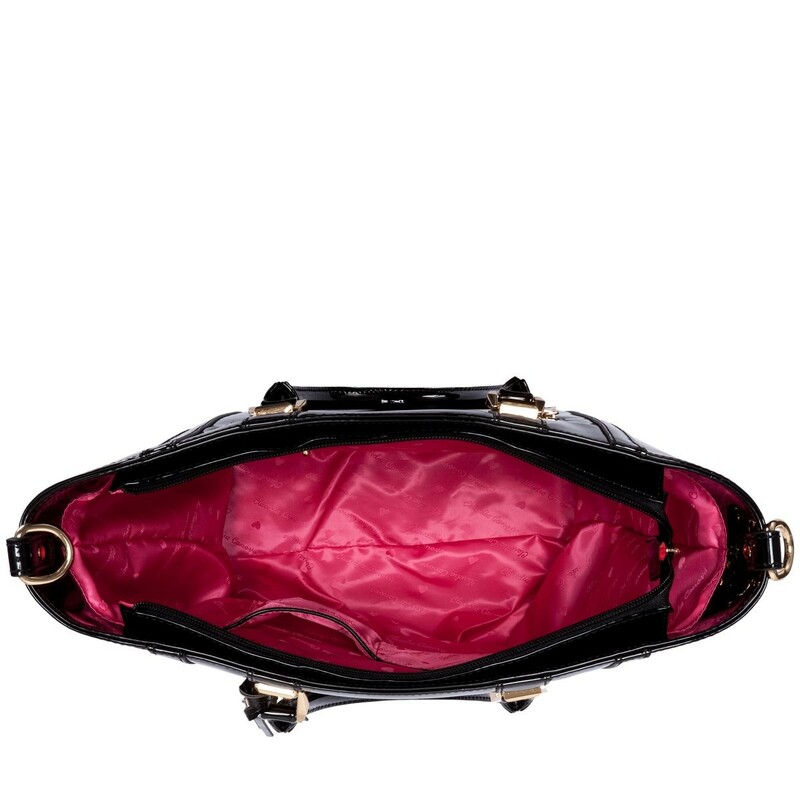 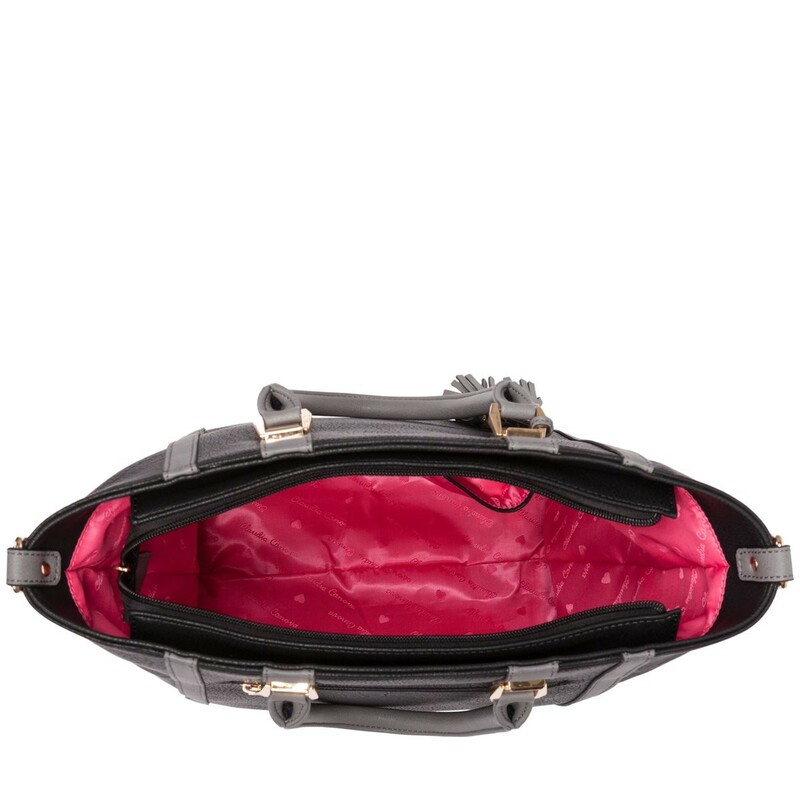 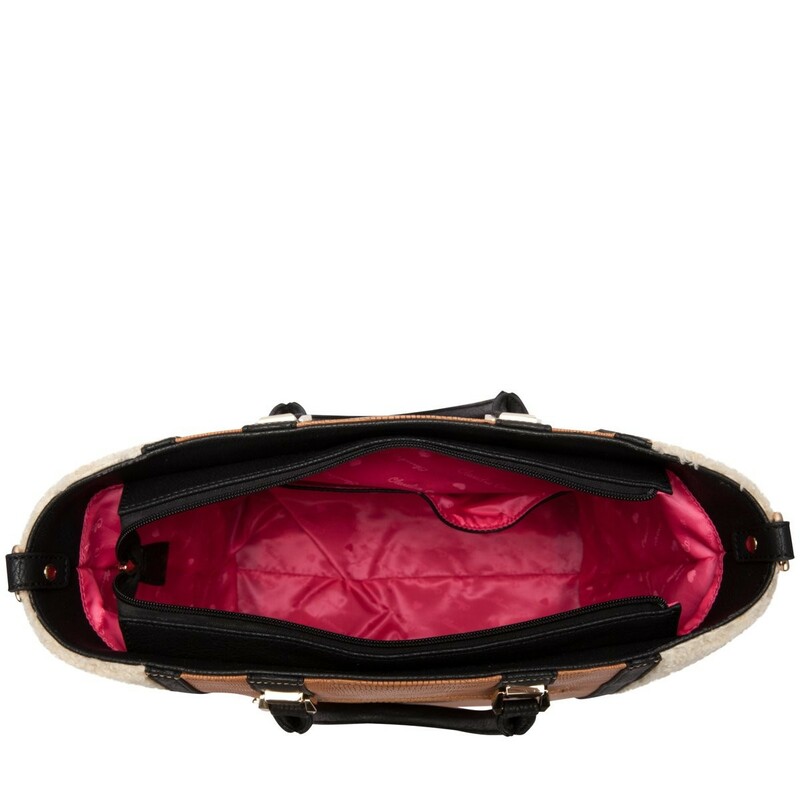 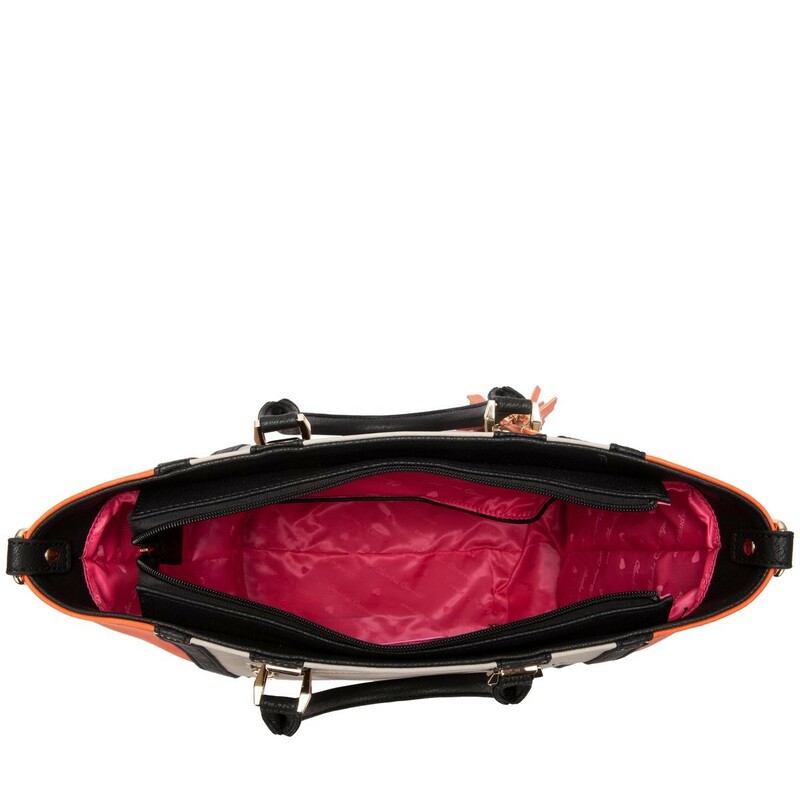 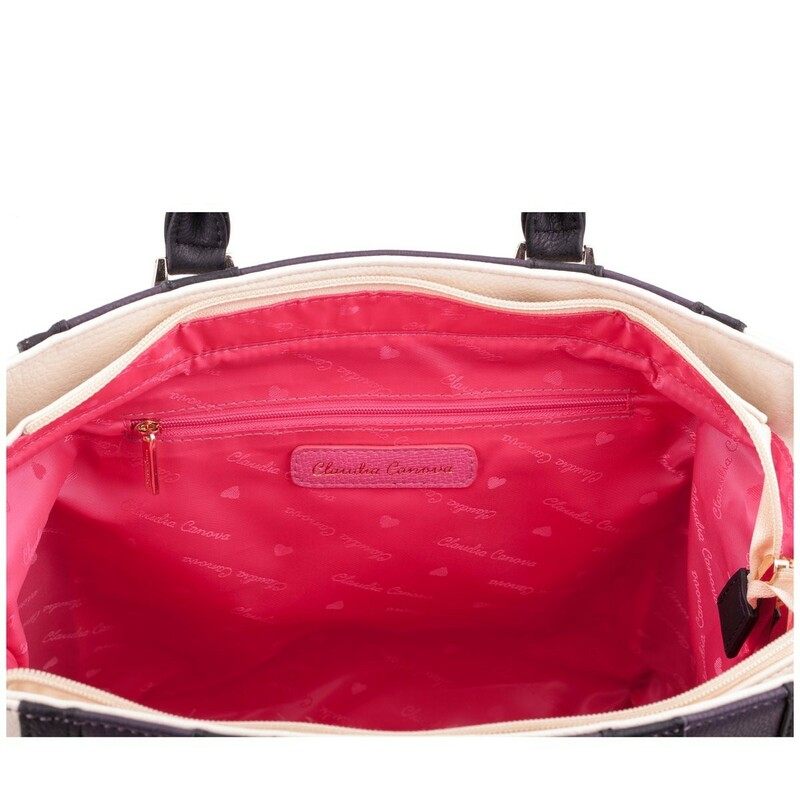 The inside uses the signature pink Claudia Canova branded lining and has a handy zip and slip pocket - perfect for storing small valuables.